We have a range of high quality valve sockets for replacement in Vintage and modern amplifiers. 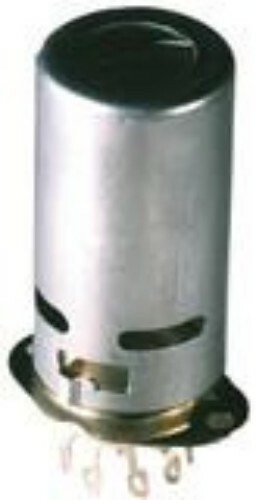 We have a small stock of original Mcmurdo valves bases as well as the very high quality Belton bases. All are chassis mount unless stated. Requires a 22mm cut out so will not fit in old vintage amps as they normally have a 19 mm cut out.